This 22-ft Freightliner step van is equipped and meets ISP standards. The MT55 diesel 2010 truck has a 6.7 Cummins engine. This truck is spacious and offers approved shelving to ensure your drivers maximize the truck space for deliveries, and get them in and out more efficiently. 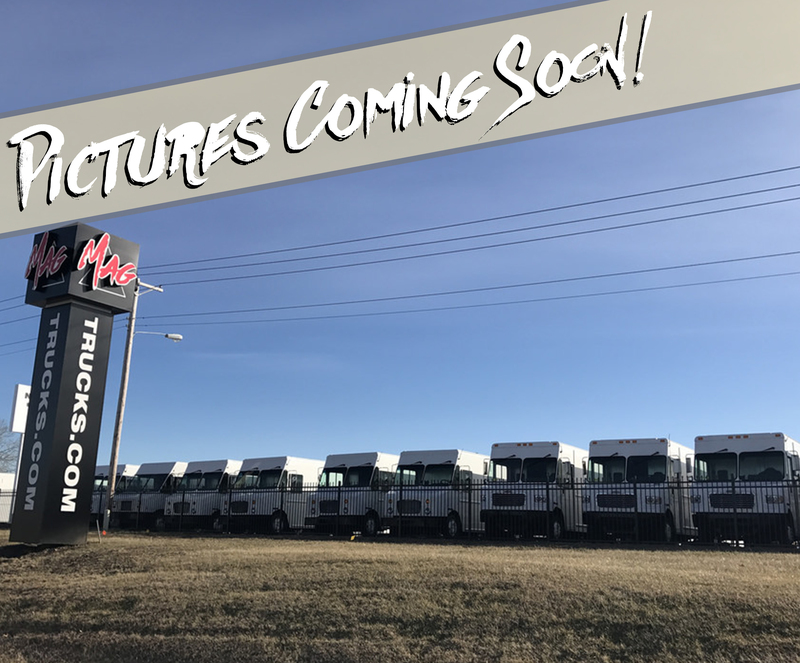 Give us a call to reserve this truck – MAGN9055.